Holy Name Hockey is proud to announce the 5th year of the House League at Olympia Ice Arena for the upcoming 2016-17 season. 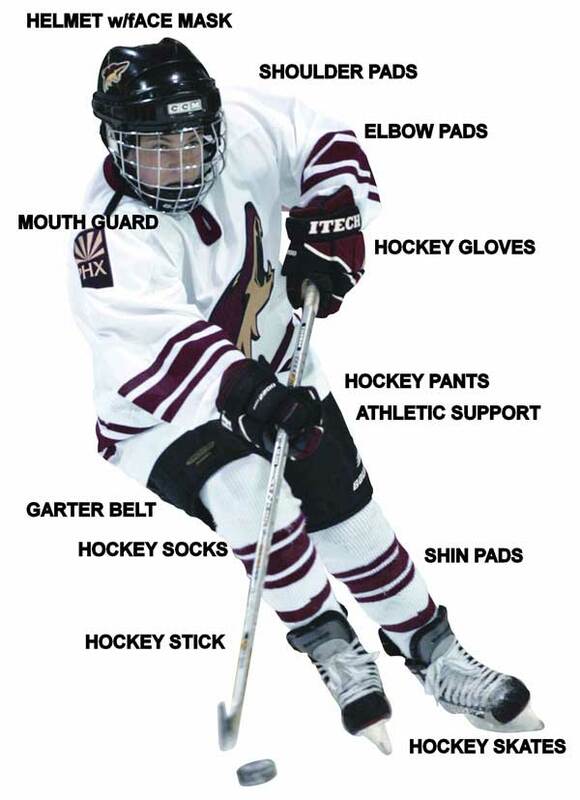 This program is designed for relative latecomers (ages 9-14) to the game of ice hockey. Thanks initially to a "Mike Cheever Grow Hockey" grant and now due to a bequest in memory of longtime HN parent and coach, Tim Sears, we hope to provide families with a lower cost, less time-intensive alternative to our "travel" teams. The "House" will meet once a week at 11:50 am on Rink #3 on most Saturdays and consist of a practice portion followed by some scrimmages. Beginning in October, the program will run for approximately 20 weeks, wrapping up in mid-March. The full-season fee for the Holy Name House League Program will be $200. Or, if you want to "pay as you play", the cost will be $20 per ice session. You are also required to pay $48 to register with USA/Mass Hockey online (https://www.usahockeyregistration.com/login_input.action). Please bring both forms to your first session. Included in the House League fee is a Holy Name Youth Hockey jersey and socks for skaters to wear during the sessions. USA Hockey certifies all our coaches involved in the Holy Name Youth Hockey Association and this will also pertain to our House League. Parents interested in assisting in the House League program should contact the program coordinator for more information. For more information about this program, please send an .